Mother’s Day and International Nurses Day brought smiles and much happiness to many mothers at the Methodist Church Matafele on Sunday. There, a ceremony to honor the significant role of nurses not only in Samoa but the world was held. The Minister of Communications and Information and Technology (M.C.I.T), Afamasaga Rico Tupa’i spoke on behalf of the Government to thank the nurses for their work. He highlighted the importance of not only the roles of mothers but especially nurses in our society, and as you have witnessed we work to develop ways on improving the service of caring for sick people. 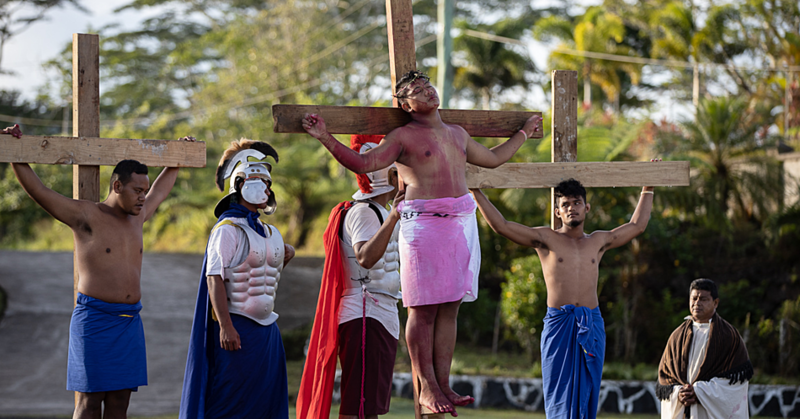 “As the theme, a voice to lead the works of love and care, we the government thank you for your role and lives offered to help protect those who are ill,” he said. He also urged the nurses to perform their duties with love. 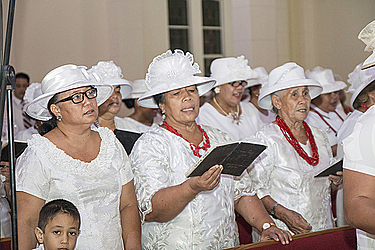 Samoa Nurses Association Incorporated President, Solialofi Papalii Pisimaka said their main aim is to look after the development of nursing but also focus on prioritizing the safety of nurses in the working environment. “We work with the National University of Samoa and Ministry of Health to put together a pathway, and we also assist with the curriculum and especially the criteria for quality nurses,” she said. 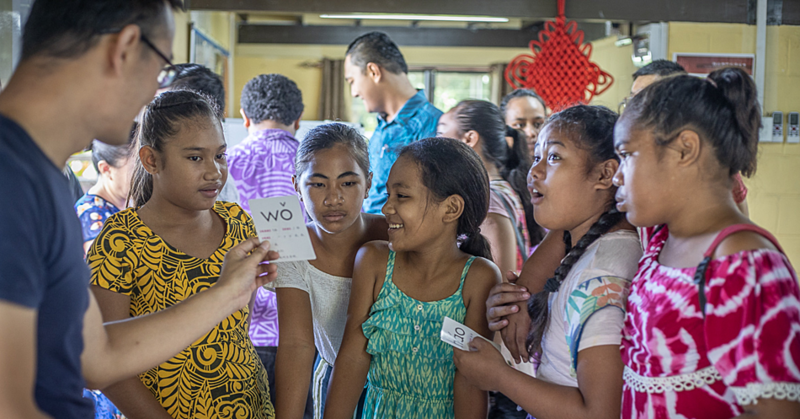 She also expressed that they partnered with Samoa Qualifications Authority, Samoa Workers Congress all part of development and educational changes. 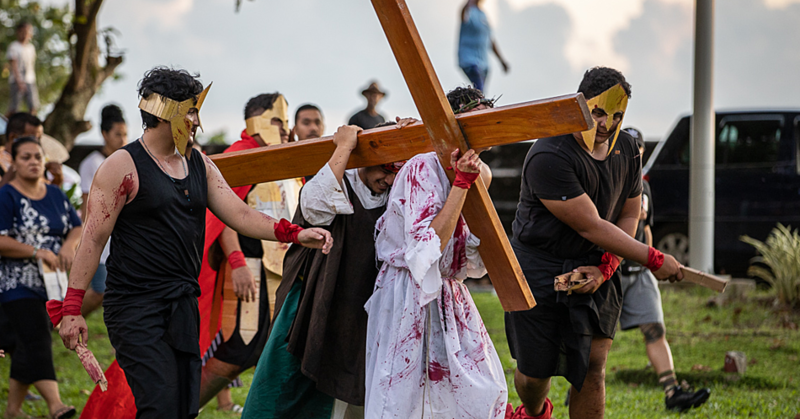 “We also did a submission in terms of the law, to the government, in reference to the impact of abortion like health risks, and stress anxiety,” said Samoa Nurses Association President. Lastly, she added that their priority are the lives of people they care for.